CHARLESTON, West Virginia – Bowles Rice Managing Partner Thomas A. Heywood has been appointed to the West Virginia University Board of Governors by West Virginia Governor Earl Ray Tomblin. 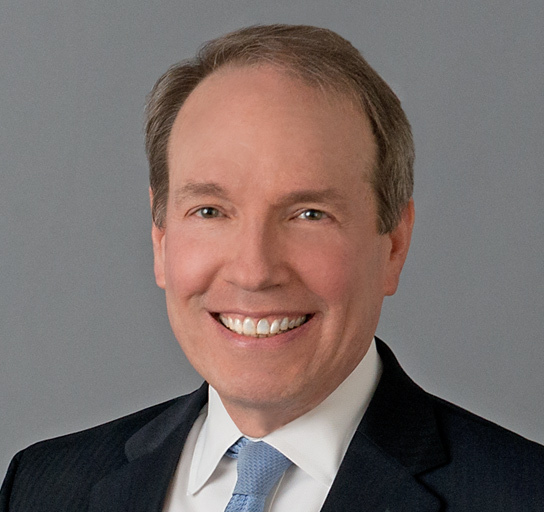 Heywood, who acts as the firm’s CEO, is active as a leader in many civic initiatives and has received numerous awards for his public service. He is a trustee of the Claude Worthington Benedum Foundation; serves as president of the Discover the Real West Virginia Foundation; and is a member of the board of directors of the West Virginia Chamber of Commerce, among others. He has been named to the “10 Most Influential Business Leaders in West Virginia” and “Who’s Who in West Virginia Business,” by The State Journal, and has been honored with awards from the Charleston Area Alliance, West Virginia Hospital Association, West Virginia Education Association and the Alliance for Children. He was most recently recognized among the 2016 Class of Sharp Shooters by West Virginia Executive. Heywood has significant experience in health care and banking and corporate/commercial law, and serves as the leader of the firm’s Government Relations Team. Read the full announcement issued by West Virginia University here.